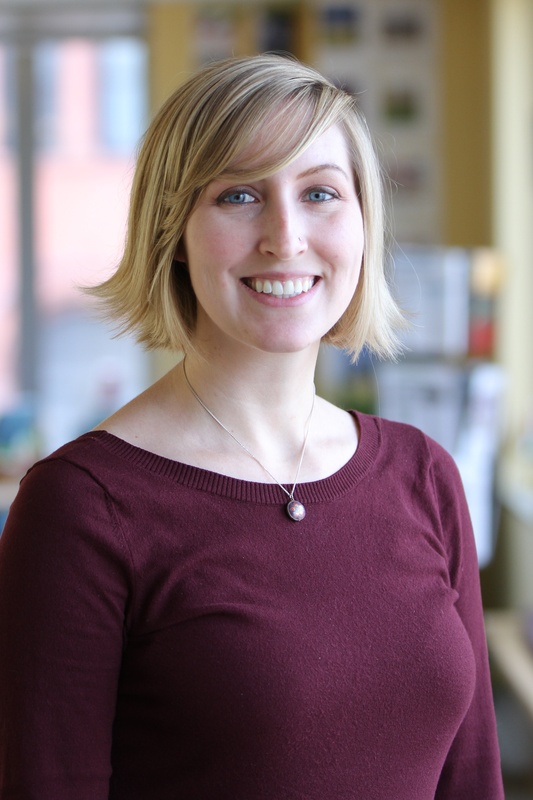 Carrie Dellesky is the Global Project Management Associate for the WRI Ross Center for Sustainable Cities. She manages projects, reporting, and proposals related to strategic partners of WRI Cities, in order to steward donor relationships and support fundraising efforts. She also organizes the annual WRI Cities’ conference “Transforming Transportation,” co-hosted with the World Bank. Carrie previously worked at WRI as a Program Coordinator, supporting multiple teams with managing financials, grants, contracts, operations, and knowledge management. Prior to joining WRI, Carrie worked for American University’s Honors Program, managing the budget and coordinating programs. During graduate school, Carrie interned with the Millennium Challenge Corporation in Mongolia, assisting the Environmental and Social Assessment team to implement a hazardous materials and waste management program and to evaluate and manage environmental and social risks and performance. She has also consulted for the Anacostia Watershed Society, developing a monitoring, evaluation, research, and learning (MERL) plan for the Watershed Stewards Academy program. Carrie holds a Master’s degree in Public Administration from American University, with a concentration in International Management. She also holds Bachelor’s degrees in International Studies and Communication from The Ohio State University, with minors in Natural Resources Management and International Economic Development. She has a keen interest in project management, monitoring and evaluation, waste and wastewater management, water resources management, and environmental sustainability. Carrie grew up in Ohio and is an avid crafter, recycler/upcycler, houseplant grower, and soccer and tennis player. Bangalore’s Kempegowda International Airport plans to become the largest solar-producing airport in India, generating 14.6 megawatts (MW) of solar power. That's enough to offset 17,000 tons of carbon dioxide, the equivalent of taking more than 3,200 vehicles off the road each year.